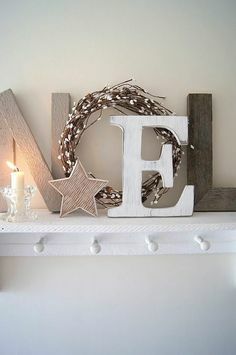 I’m sure everyone is in full Christmas decorating mode now that December is here! I am a bit behind myself this year, as I am waiting on new couches to be delivered so I can’t put up a thing in the living room until they arrive! 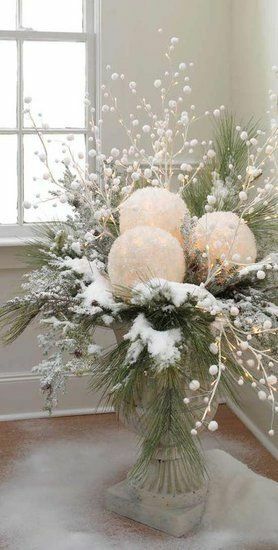 I love all seasonal colours but one palette that keeps coming up on my Pinterest feed is winter white and it always looks so cosy and inviting! 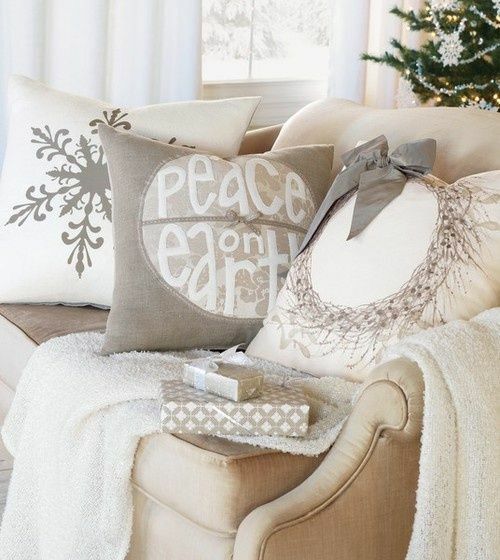 Love the neutral tones blending together so well here…. 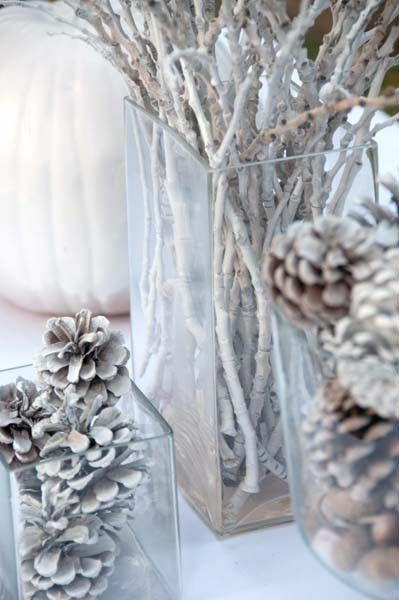 A beautiful winter white floral display….would add a bit of festive cheer to any corner of the room. 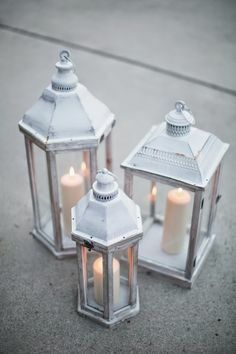 A very simple but beautiful arrangement and one I might steal. 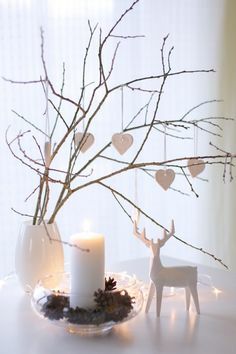 I’m looking for a mini pre-lit tree but these bare branches in a vase look so good also! 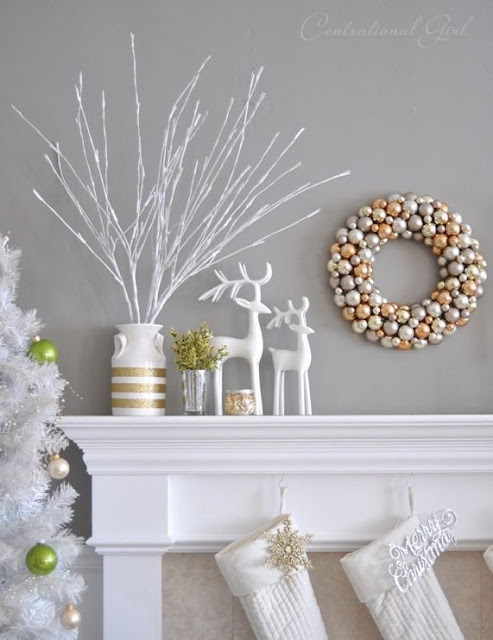 So lots of lovely inspiration here-I’m definitely in the mood for a little more decorating now!